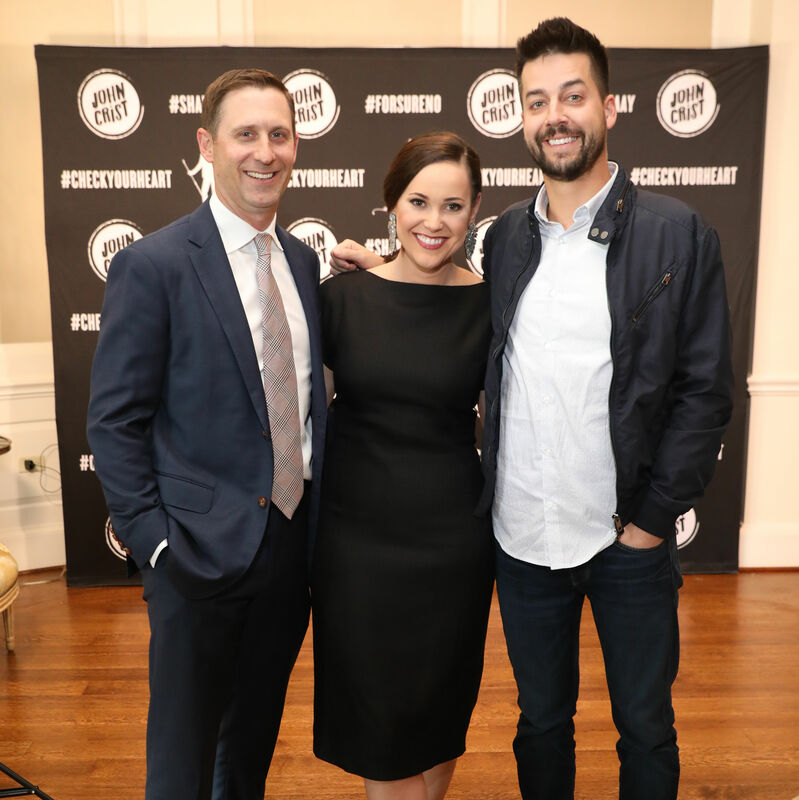 Comedian John Crist headlined the eighth annual "Stand Up for Brain Cancer" fundraising soirée. 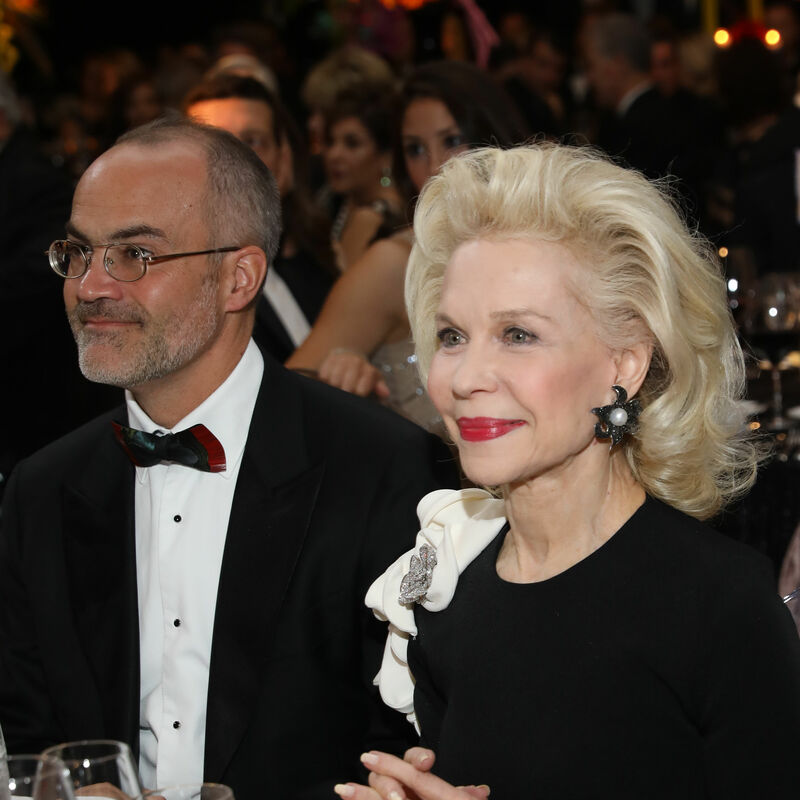 The record-breaking evening honored longtime patron Lynn Wyatt. Meet Becky Hollands, the Houston Designer Dressing the "Modern Sophisticate"
Hallmarks of Hollands' career thus far: A feature in Vogue Taiwan, a slew of charity gala auctions, and a wide range of clients–including a Real Housewife. Despite being displaced after Harvey, the Ballet saw its largest, most successful ball yet last month. 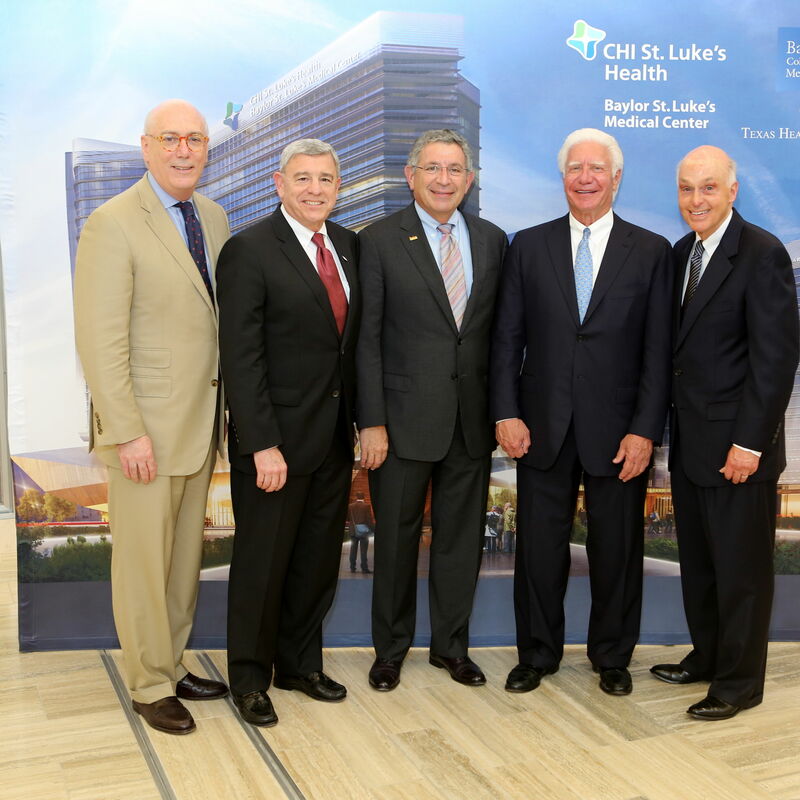 Baylor St. Luke’s presents designs of the upcoming $1.1 billion McNair medical campus. 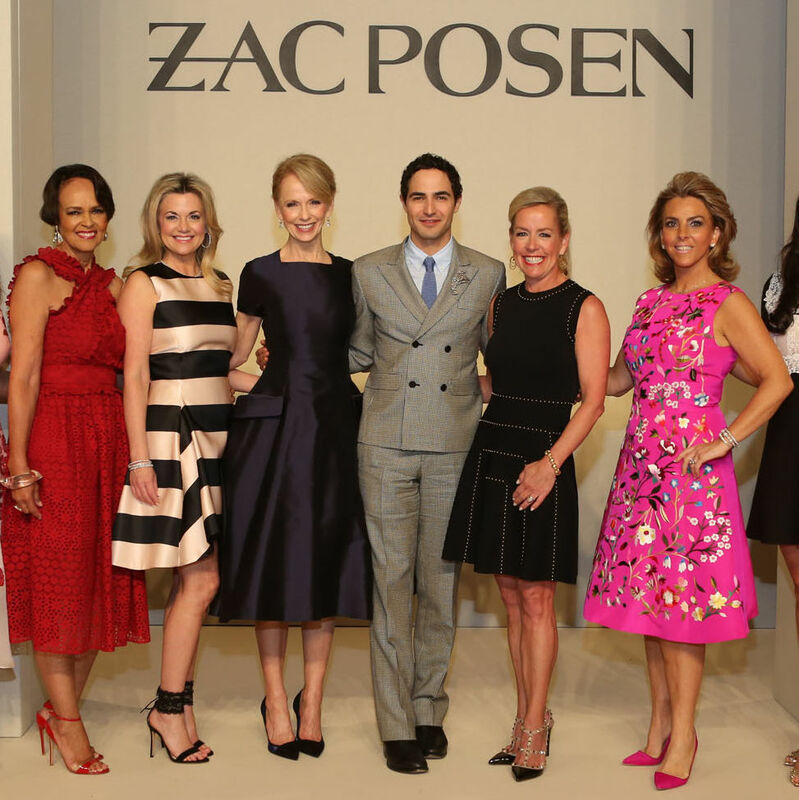 The event honoring Houston's most fashionable and philanthropic women raised more than $500,000 for the March of Dimes. 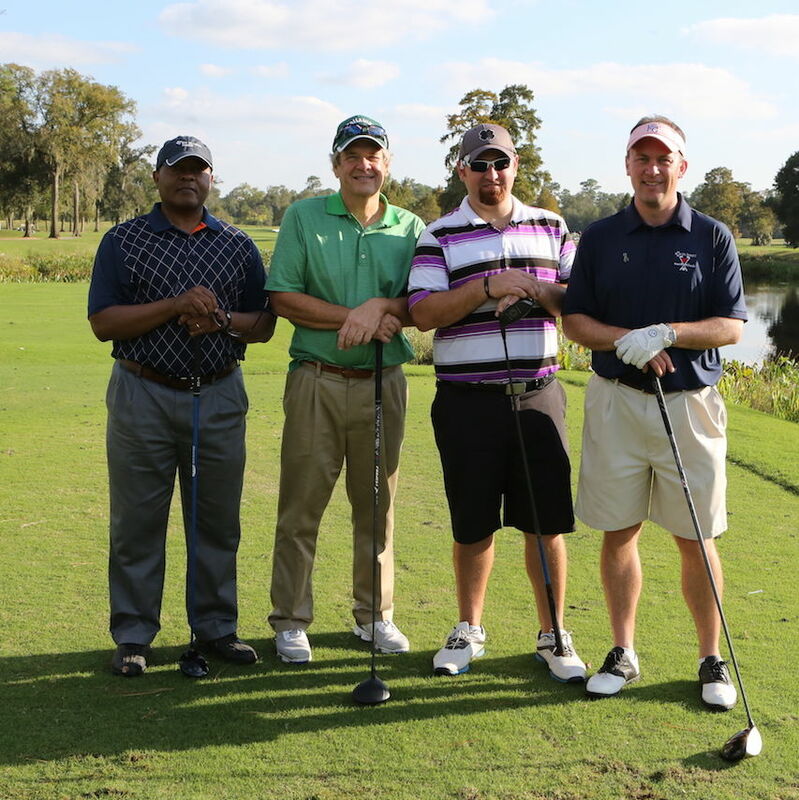 After a weekend of stormy weather, supporters of the Houston hospital tee it up for a good cause. Leeza Gibbons was recognized as a social entrepreneur for giving a voice to issues facing family caregivers. The CAC's "Advocate Through Art Party"
Nearly 400 guests gathered to support The Children's Assessment Center.